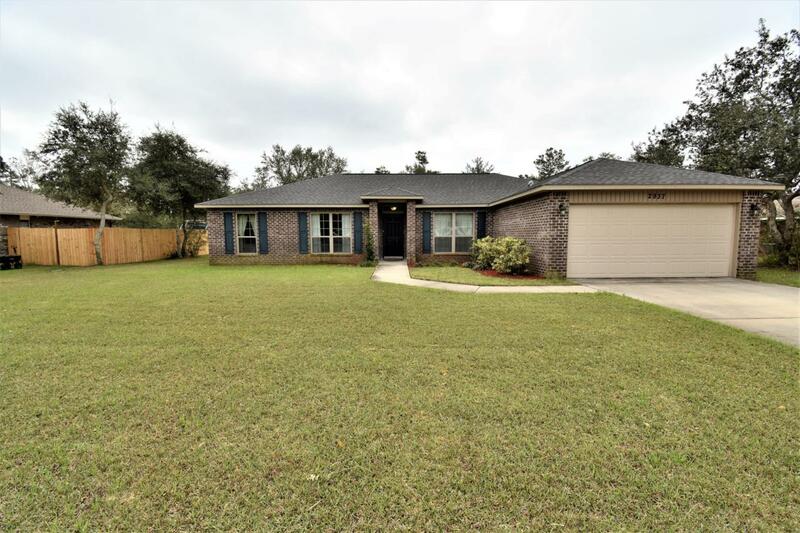 Practically new, immaculate condition beautiful home in Holly by the Sea. 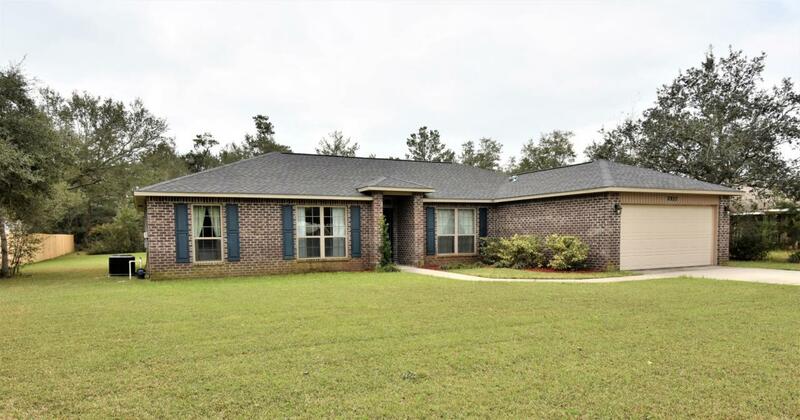 All brick home with 4 bedrooms on a little over a half acre lot. 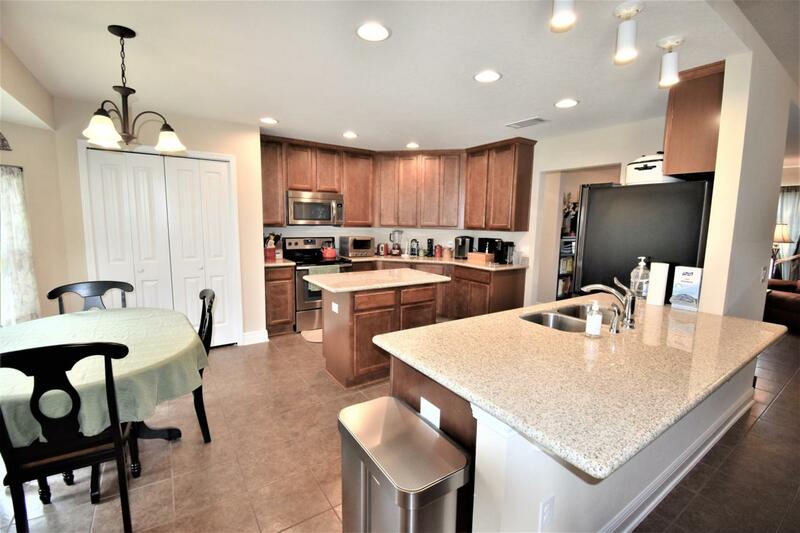 Huge open kitchen with granite countertops, stainless appliances, eat-in breakfast nook, center island and a buffet style bar with additional seating. The kitchen has recessed lighting and premium maple wood cabinetry. Double french doors lead from living room to a 12x12 covered porch with a partially fenced yard. There is a formal dining room that could be used for an office. The home has its own well to provide for irrigation and sprinkler system. 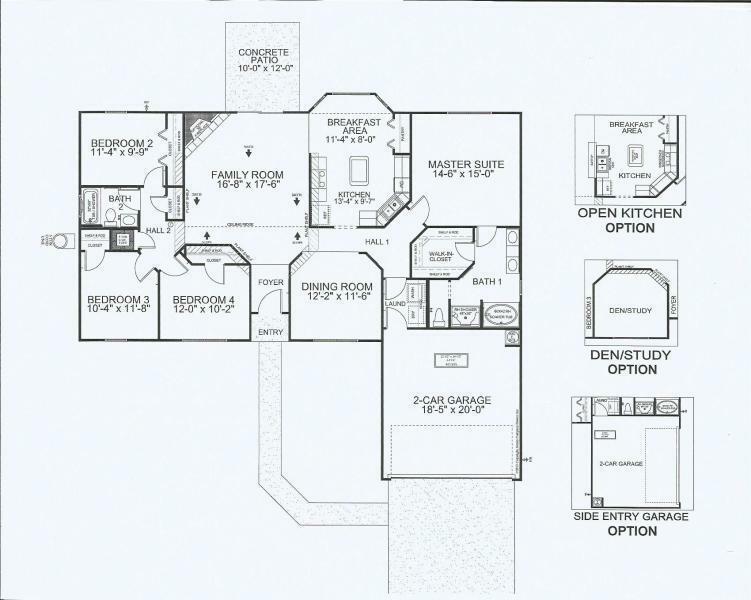 The split bedroom floor plans gives the master bedroom with en-suite complete privacy. All rooms have had upgraded Hunter fans and additional bedrooms have added lighting in closets.